Fishing – Greenwater and Marean Lakes – pike, perch and walleye; Steiestol Lake – rainbow trout. Lawn area by beach – programs for kids, special events, throwing a football or Frisbee. Golf course – at Park – 10 hole grass greens (back nine construction completed 1999, front nine re-designed 2000), club house c/w motor cart and club rentals, licensed dining, lounge, pro-shop, complete line of golf accessories, one of the top 5 golf courses in the province. Hiking – Highbrush Nature Trail, Marean Lake Birding Trail, cross-country ski and snowmobile trails; shelters on cross-country & snowmobile trails, rest stops benches on InterpretiveTrail. - Rented for meetings, wedding dances, reunions, etc. 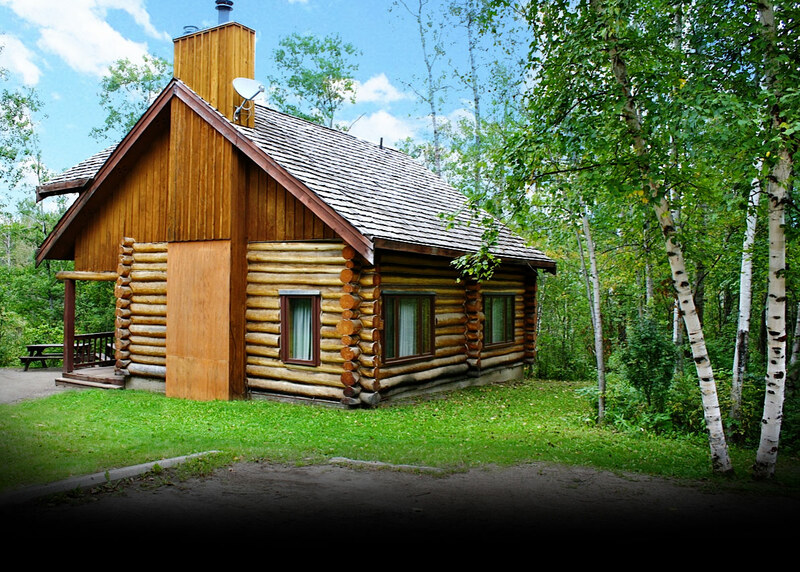 Recreation programs – programs on lawn area at beach for youngsters, crafts, special events such as Canada Day activities, Saskatchewan Express, & Smokey Bear. Snowmobiling – 100 kms of groomed trails. Cross – country skiing – 23 kms of groomed trails. Shelters on snowmobile (4) and cross country (2) trails. Park trails tied into Provincial Snowmobile Trail System. Copyright © 2011 - 2019 Greenwater Cabin Rentals Ltd.